What is Connect for Peace? 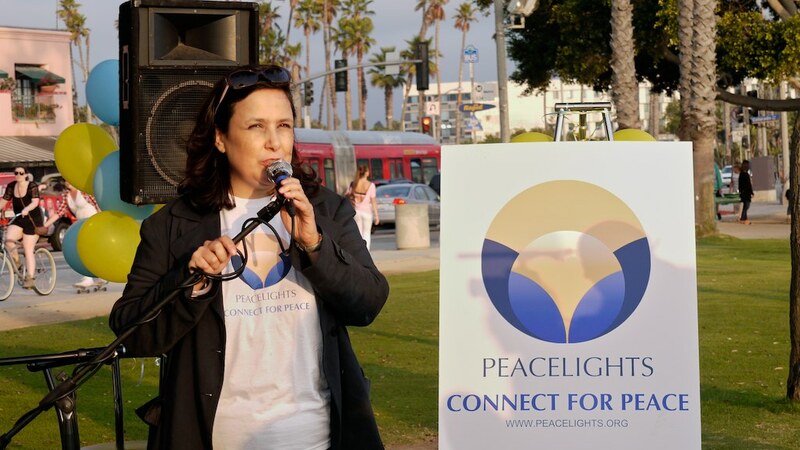 Connect for Peace is a public street happening for peace in honor of the International Day of Peace. We invite participants and passersby to connect with one another in a spirit of openness, spontaneity, and childlike innocence. A cross between performance art and a peace rally, these powerful events have touched the lives of people from around the globe. We take a moment to connect for peace. We take a moment to really see the person in front of us. We say, "I see you" and are genuinely seen in return. The bungee cords physicalize the invisible connections between all people. As we realize how interconnected we are, peace is a natural outcome. 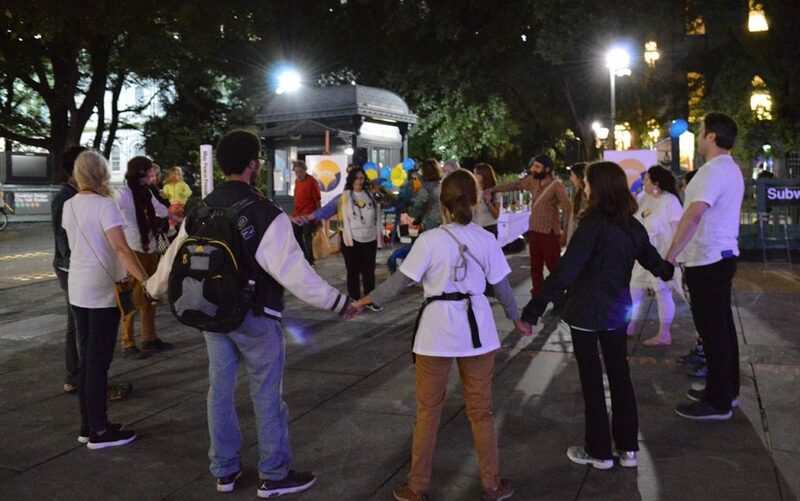 This year our annual Connect for Peace street happening took place on Sept. 20 in City Hall Park. See photo highlights here. 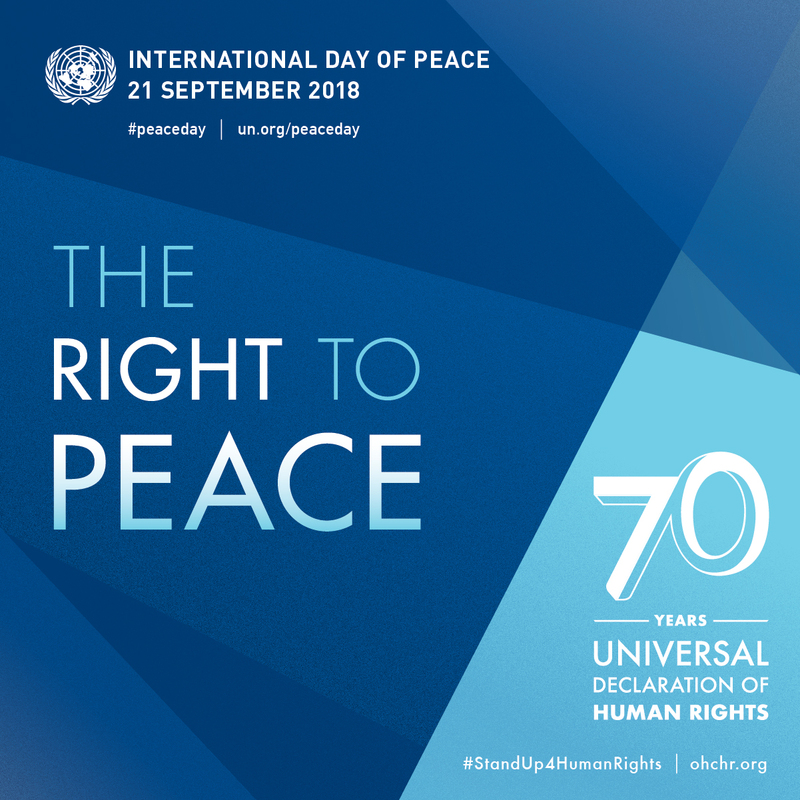 This year's #peaceday celebrates the 70th anniversary of the Universal Declaration of Human Rights: "The Right to Peace- The Universal Declaration of Human Rights at 70." Learn more here. The events live on through our Friday Flickers on our Facebook page. Flickers are a gentle weekly reminder to flicker your light of peace as often as you can, in as many places as you can. 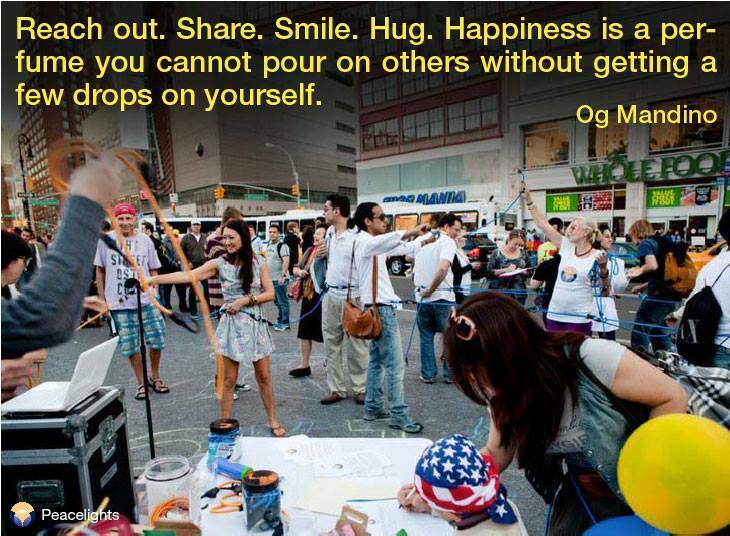 To help ignite us all, we created this collection of photos from our Connect for Peace events, with a thought we found inspiring. Please comment, like, and share! Click here to see more Flickers. Videos and testimonials from our events shares the experience with our online followers, aiming to inspire them to contribute to building a culture of peace. Click here for more videos on Youtube.